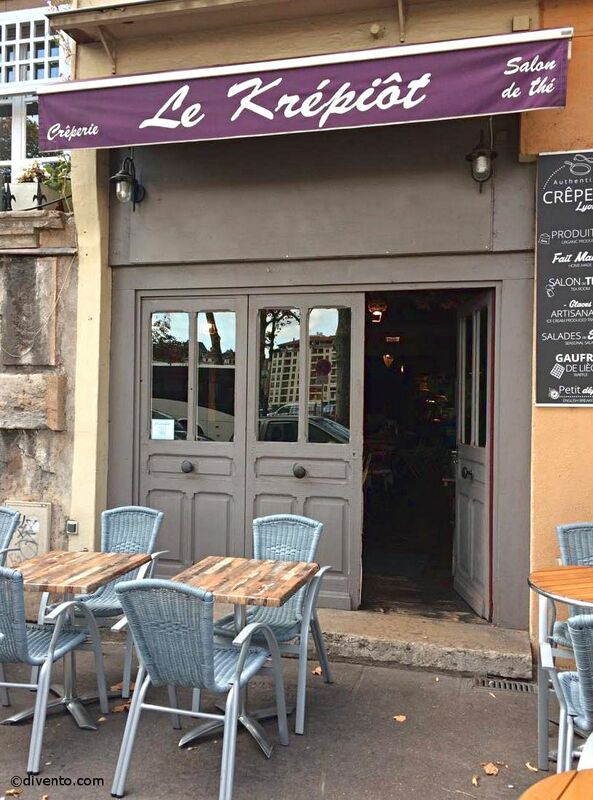 Try some of the best crêpes in Lyon at Le Krépiôt, a cosy restaurant on the banks of the Saône just outside of Vieux Lyon. 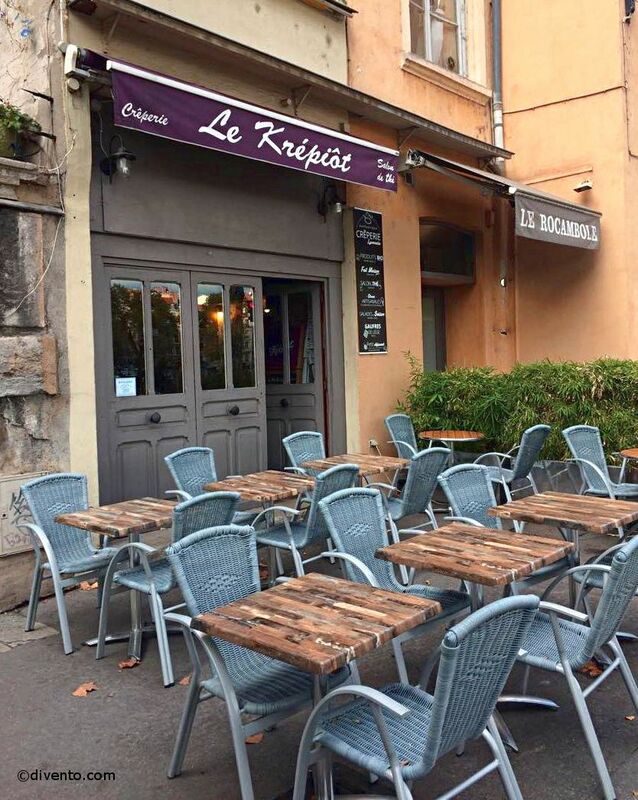 No trip to France is complete without a crêpe and Le Krépiôt, a small and cosy restaurant on the banks of the Saône just outside of Vieux Lyon, serves some of the best crêpes in Lyon. 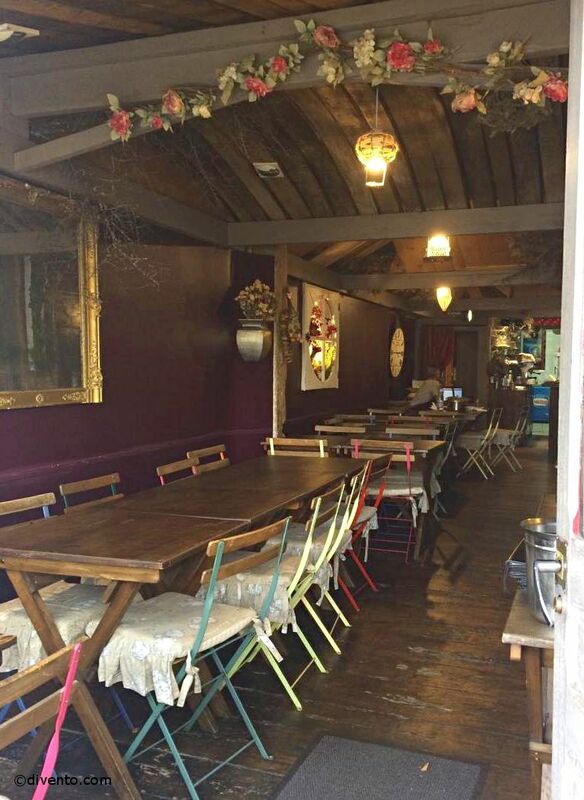 They are all homemade and cooked with fresh ingredients, and there’s a large choice of sweet and savoury fillings: some inspired by French classics (the tarte tatin crêpe comes with cooked apple, caramel sauce and ice cream) and some combine other delicious flavours (the sicilian is served with roasted vegetables, olive oil and mozzarella). It’s open all day so you can go for a laid-back Sunday breakfast (when they also serve homemade pastries) or for a light, casual dinner. Prices for a crêpe range between €10-15.